South Shore Sticks! 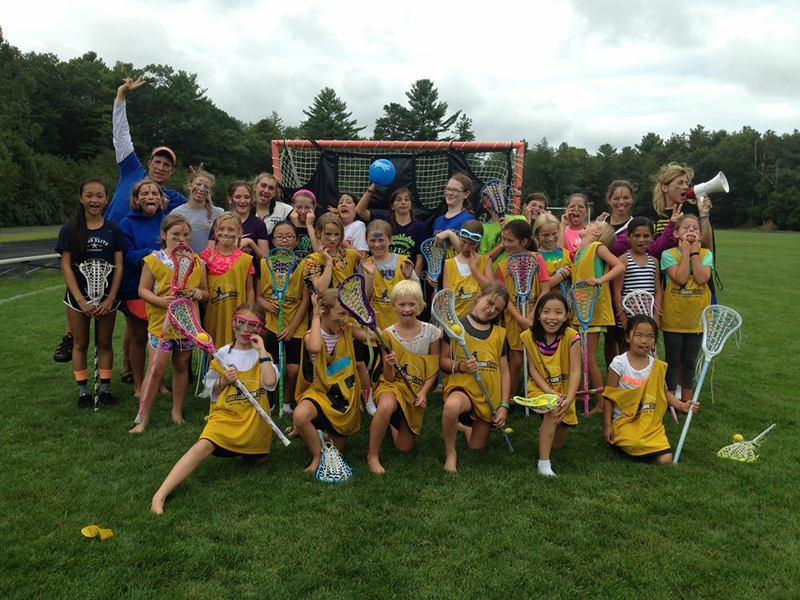 Growing Lax Skills, Speed and Spirit! "We have two daughters, one in 2nd grade and one in 7th. Both girls are crazy about the programs offered. 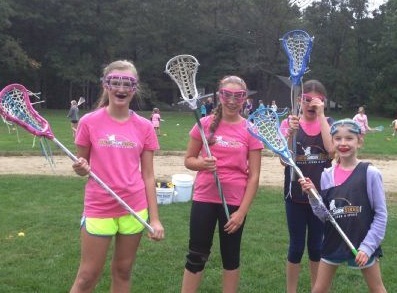 They've never been exposed to lacrosse (or any sport really) that generates as much enthusiasm for the love of the game. The coaches are professional and seem to incoporate fun into everything. 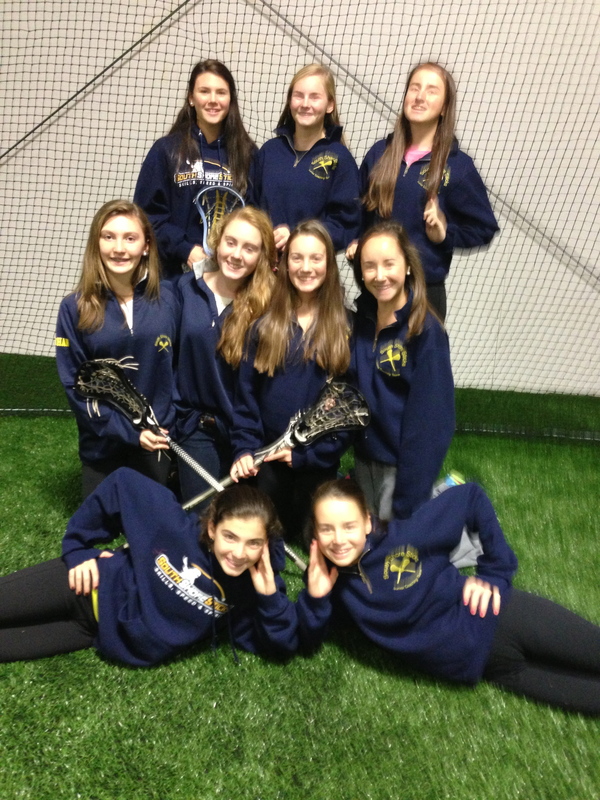 Its been a personal developmental experience for my girls as much as an athletic one. My daughter spends all her spare tiime in our back yard with her stick in hand and thank you SSS for that!"